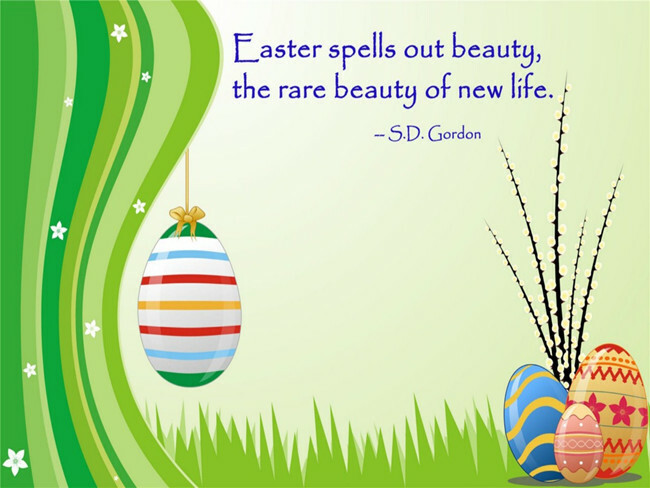 The Easter Sunday of 2015 will arrive on the 5th of April. 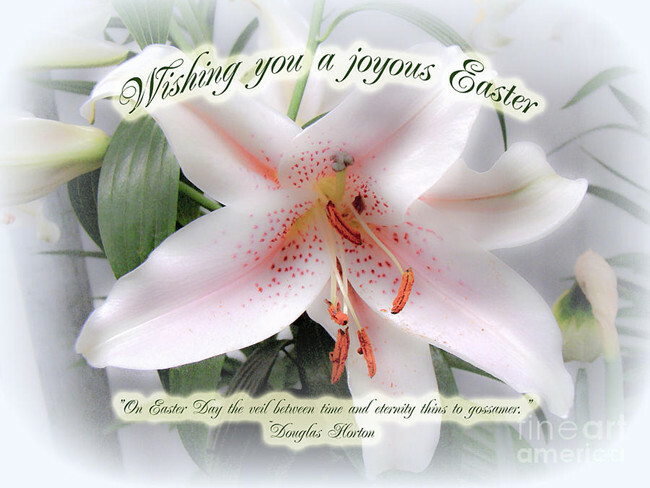 On this day, you may want to send Holiday cards and white lilies to your beloved ones. 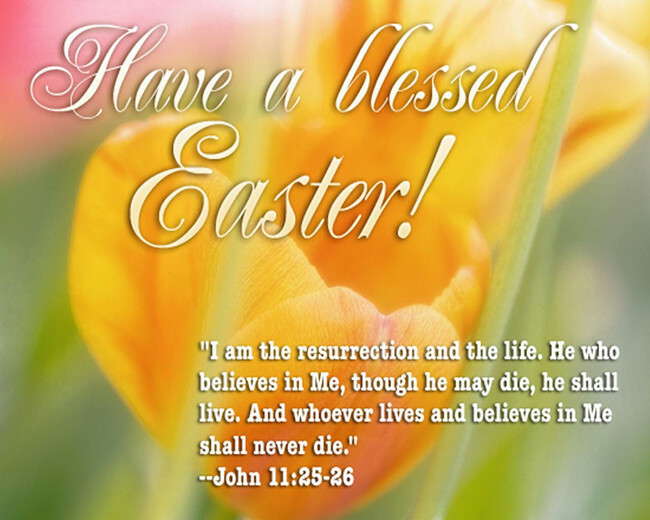 If you are going to write some best wishes on the cards for your friends, your own words will be perfect, but if you want to use some Easter Quotes, the following guidance will introduce 20 best Easter quotes for the Easter Sunday. You can add these quotes into your cards, and some are quotes in images which can be used as the background pictures for your cards. Easter is not a given for groping through dusty, musty tomes or tombs to disprove spontaneous generation or even to prove life eternal. It is a day to fan the ashes of dead hope, a day to banish doubts and seek the slopes where the sun is rising, to revel in the faith which transports us out of ourselves and the dead past into the vast and inviting unknown. – Author unknown, as quoted in the Lewiston Tribune.